Dr. Scott’s research focuses on strategies for improving environmental governance in complex institutional settings. A primary component of this work involves the use of inferential network analysis methods for understanding coordination within network governance structures. 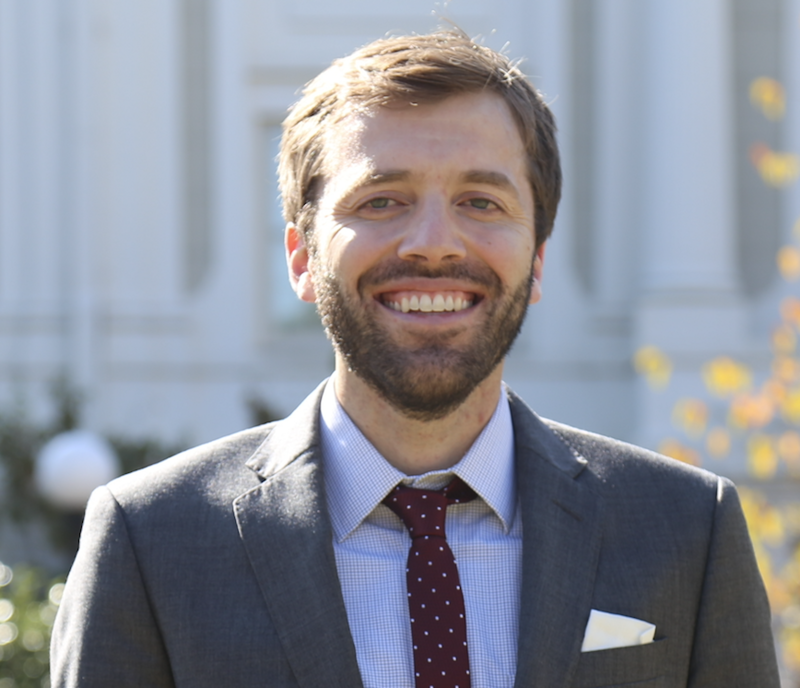 Scott also uses computational methods such as machine learning and automated text analysis to generate novel data from policy documents, meeting records, and social media, as well as simulation tools such as agent-based modeling to examine complex stakeholder interactions. Finally, Scott’s work seeks to improve management and policy implementation by modeling how network structures and collaborative institutions impact water resource and land use outcomes. Dr. Scott brings a disciplinary focus on public policy and local environmental management to the UC Water team, as well ask methodological expertise in network science and computational social science tools such as text mining and machine learning. Tyler A. Scott is an Assistant Professor of Social-Ecological Systems in the Department of Environmental Science and Policy at University of California, Davis. Scott received Bachelor’s degrees in Geography and Conservation Biology from Arizona State University, and Master’s and PhD degrees in Public Policy and Management from the University of Washington. Prior to working at Davis, Scott worked at the University of Georgia as an Assistant Professor of Public Policy.